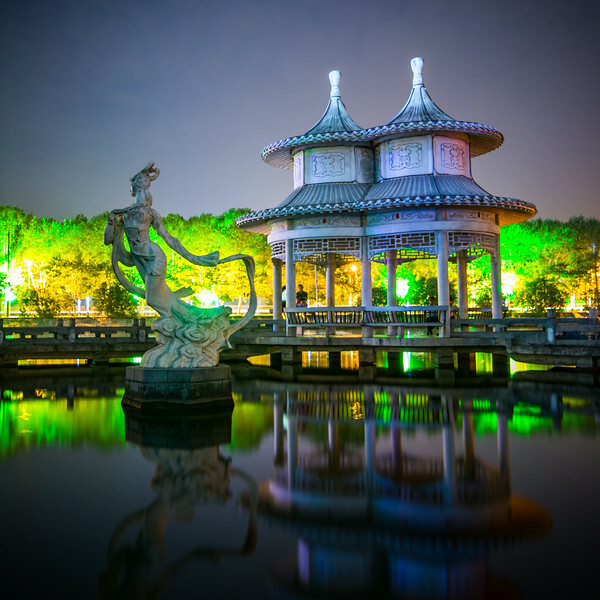 Took this photo while checking out the cherry blossom festival at Donghu lake in Wuhan China. 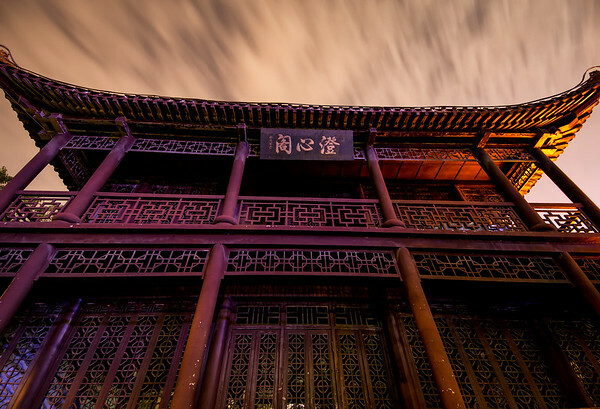 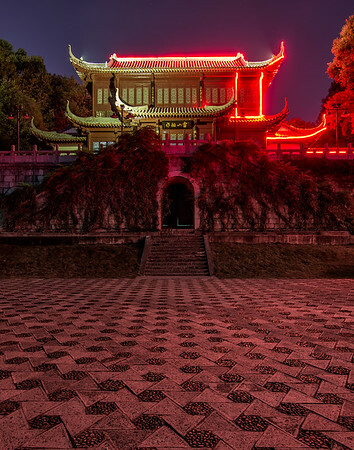 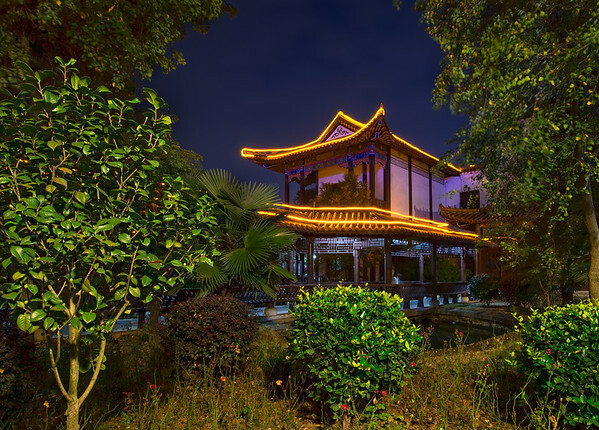 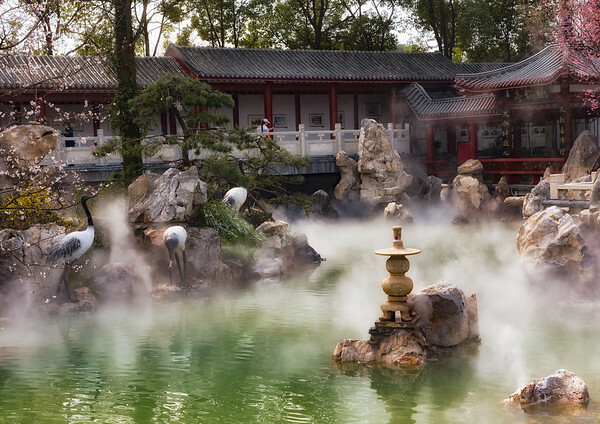 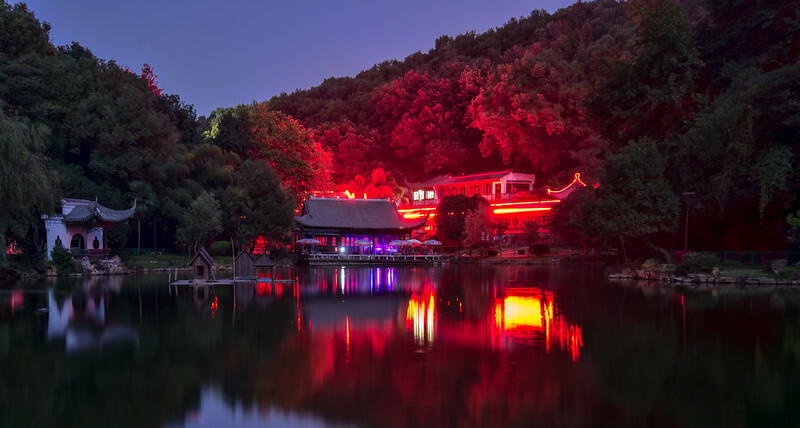 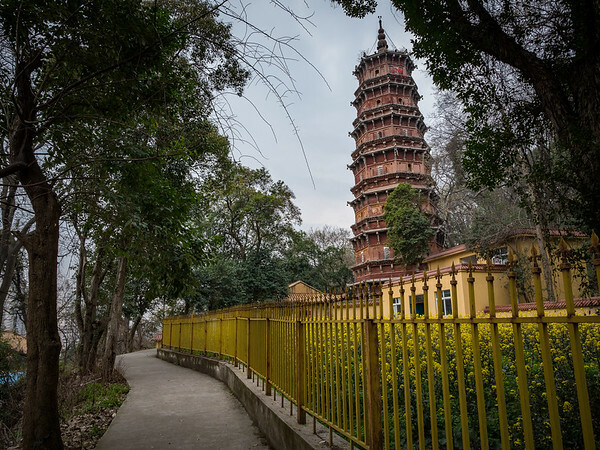 Build in 1280, the Hongshan Pagoda is a quite oasis in the middle of the busy city of Wuhan. 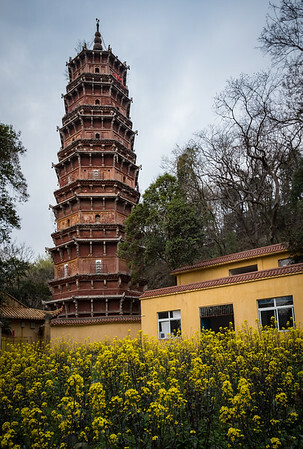 Amazing pagoda in Wuhan, China.